Nagwa Khedr is changing the way Egyptian parents view children’s playtime. Her story began in university when she enrolled in a community service trip to Ethiopia where she helped children with disabilities. 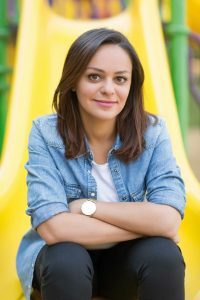 That experience cemented her passion for this worthy cause and led her on a path to becoming an early intervention specialist at the Learning Resource Center (LRC) in Maadi. 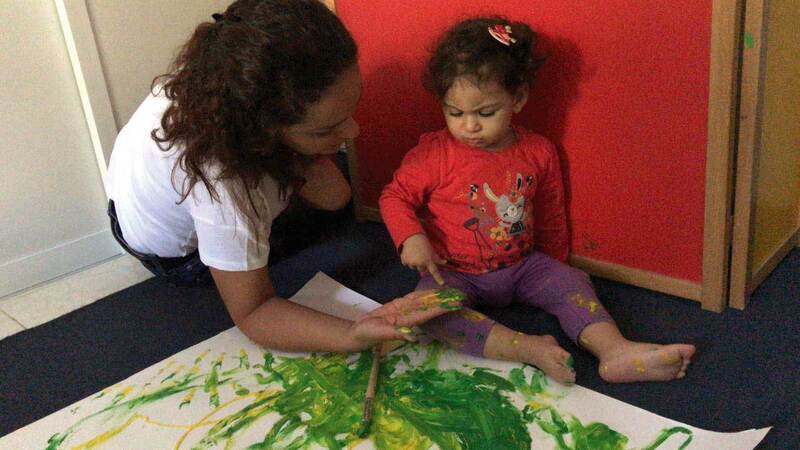 The LRC has been an institution in Cairo since the 1990s, supplying professional help to children with developmental delays. At the center, Khedr serves as a special needs therapist for children from 1-8 years old. Her intervention helps improve a child’s developmental capabilities. 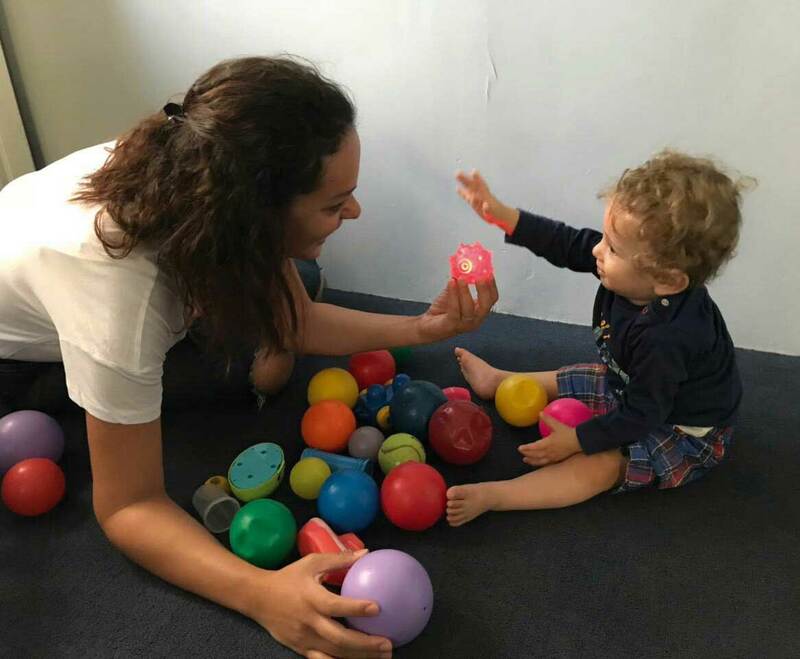 What sets Khedr apart from other practitioners in her field is her certification as the first and, to date, only Developmental Individual-difference Relationship-based model (DIR) Floortime provider in Egypt. Khedr gained her certification from the leading institution for DIR Floortime, the Interdisciplinary Council on Development and Learning (ICDL), through their online program. This approach expands how parents view reasoning skills. Getting on the floor and playing with toy cars or jumping on the trampoline ensures a back and forth communication between the parent and the child, that couldn’t have been possible with a game of puzzles, for example. Khedr advises parents when they are playing with their child, to “act dumb, like you don’t know what he is doing. Always make him feel like he’s taking the lead, that he is the boss, that he is the one with all the ideas.” In DIR language, this is summarized in the phrase, “wait, watch, and wonder.” Khedr, explains that “essentially you wait for the child to take out a toy, you watch what he will do with it first, then you react with wonder in order to encourage more interaction between the two of you.” Khedr encourages parents to use this strategy with other children too. However, she cautions that for the child to be able to internalize and fully grasp problem-solving skills, one must give them the freedom to explore the world around them in their own way, as each child is different. For this reason, it is important not to limit the toys and games to those the child is allowed to play with, as this would cramp their creative nature and break the bond the parent has with the child. Being a mother of a 4 year-old herself, Khedr knows very well, and empathizes with the paranoia some parents might feel about leaving their children with her, so she allows parents to join in on the sessions. However, once parents see her in action – her bubbly personality and eagerness to get messy with kids – they become comfortable relinquishing their kids to her professional guidance.